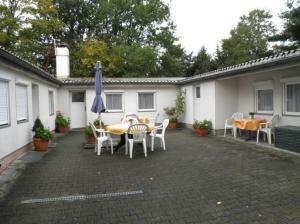 Pension Brunnen in Dresden offers comfortable rooms located in several bungalows behind the main building. Each room has free Wi-Fi, a kitchenette and a private bathroom. 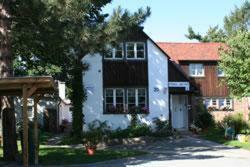 The Pension Brunnen guest house belongs to Hotel Fliegerhorst, just 300 metres away. Guests can enjoy Bohemian specialities and varied buffet breakfasts in the Restaurace Praha there for an extra charge. Benefitting from good tram connections and easy access to the A4 motorway, Pension Brunnen provides a great base for exploring the fascinating city of Dresden.